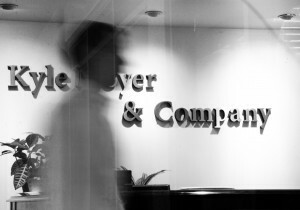 Kyle Moyer & Company is a full-service public affairs, political consulting, and government relations firm. The firm specialize in both public policy ballot campaigns and candidate campaigns at the federal, state, and municipal level. In addition, the firm also balances a strong portfolio of corporate government relations clients focusing primarily on commercial land development, land entitlement and zoning, private property rights, utility regulation, resort industry and tourism, healthcare, telecommunications, as well as transportation. 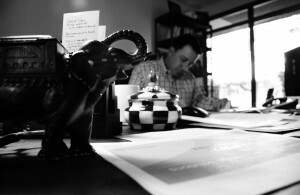 Kyle Moyer founded the firm in 2004 after spending nearly a decade managing various high-level political campaigns in Arizona. Over the years, Kyle has managed the campaigns of hundreds of local, municipal, legislative, statewide, and congressional candidates, as well as multiple ballot initiative and referendum campaigns. In building the land entitlement portion of the firm, Kyle first engaged in a referendum campaigns for a major retailer in Peoria, Arizona in 2004 and subsequently led successful referendum campaign efforts on behalf of the company in eight municipal jurisdictions across Arizona. From those early efforts, Kyle Moyer & Company gained an impressive reputation and client base throughout Arizona, representing companies including Covance, Diamond Ventures, Walmart, American Water/Epcor Water, Crown Castle Communications, Lowe’s Home Improvement, Rhodes Homes, Scottsdale Plaza Resort, Dunn Transportation, Mark Taylor Communities, Rural/Metro Corporation, Greulich Automotive, Mobilitie Telecommunications, American Outdoor Advertising, and many others. The firm is based in Scottsdale with associates managing government relations and lobbying, campaign management, grassroots coalition building, and media relations. The company also maintains an in-house art and graphic design studio, and has strategic subsidiary business partnerships in a polling and telephone marketing firm, a printing and production mail house, a television media production company, and a database management firm. As a lifelong Scottsdale resident, Kyle Moyer is deeply engaged in the community and has developed longstanding professional and personal relationships with stakeholders at all levels. He is a supporter of the Arizona Chamber of Commerce, the Scottsdale Area and North Scottsdale Chambers of Commerce, the Arizona Small Business Association; he is a Board Director of Global Ties Arizona (formerly the the Arizona Council for International Visitors Council), and past Chairman of Global Ties U.S. (formerly the National Council for International Visitors). This dynamic community involvement and strong business organization has built a wide and respected reputation for the firm in Arizona and the region. 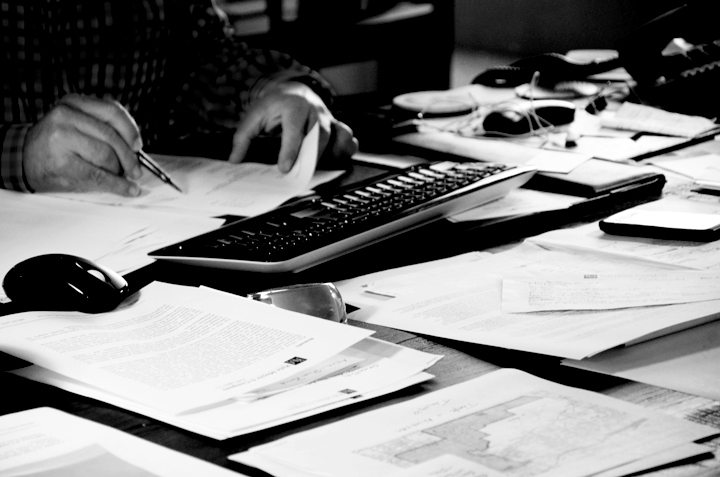 Honesty, integrity and straightforwardness are the cornerstones of the firm’s philosophy.